As co-founder of our company I am are very passionate about our work and our business reputation. 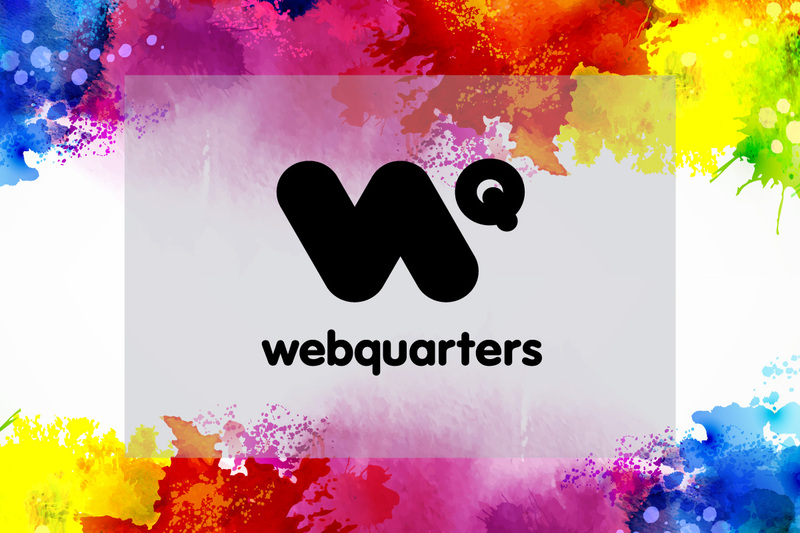 After 17 years of building our reputation and honing our skills as website designers we are proud to launch our upgraded website for WebQuarters ‘A fresh new approach to creative web solutions’. Using a friendly and professional approach we encourage people to explore and expand their business opportunities through the use of the Internet and Social Media. Receptive to our client’s needs we build lasting business relationships by providing good ol’ fashioned customer service. We believe in what we do, we enjoy what we do and that’s why we do it. Our goal is to achieve mutually rewarding partnerships through involving our clients in the web development experience. Over the years we have seen a massive growth in online businesses which will continue to expand into the future and we are proud to be one of the first local companies in Port Lincoln to provide this service. Our websites range from basic html sites to customised database solutions or online stores with specific requirements. We have developed the Port Lincoln Business Directory currently providing a service for over 1000 clients local to Port Lincoln and Eyre Peninsula and have designed business websites for many of these local companies. We encourage our clients to keep their websites interesting with up to date information offering update schedules or we can train clients to maintain their own websites and increase their online presence by using social media tools to help promote their business. Statistical data can be accessed with detailed information about traffic flows to your site and effectiveness of marketing campaigns. We encourage our clients to deliver a clear message in a purposeful website. Our focus is to involve clients in the design process to enrich their web development experience and build their businesses by increasing their online presence with social media tools.